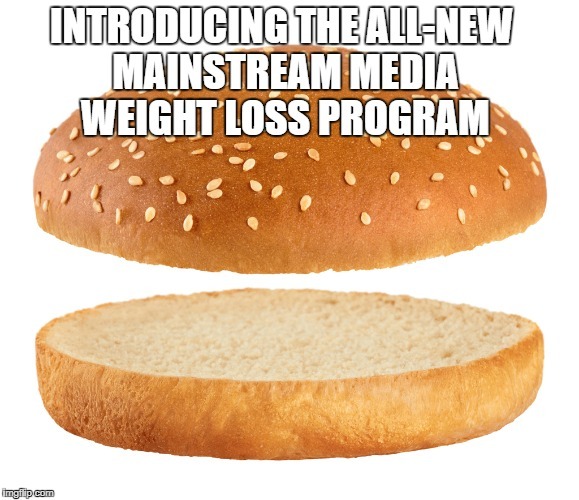 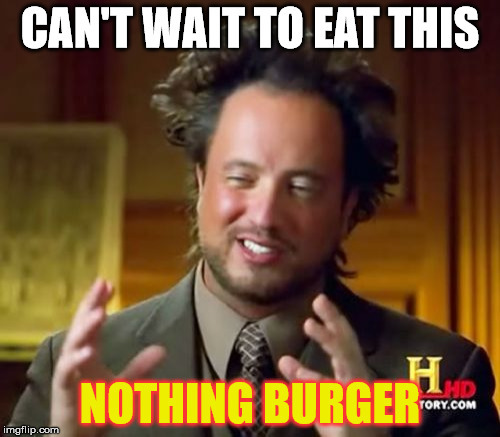 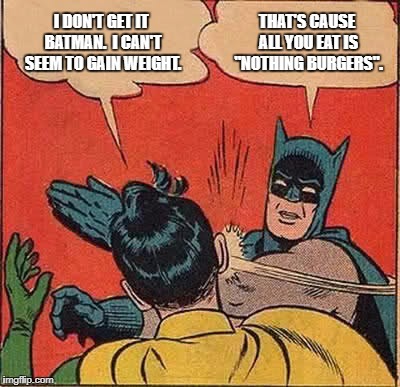 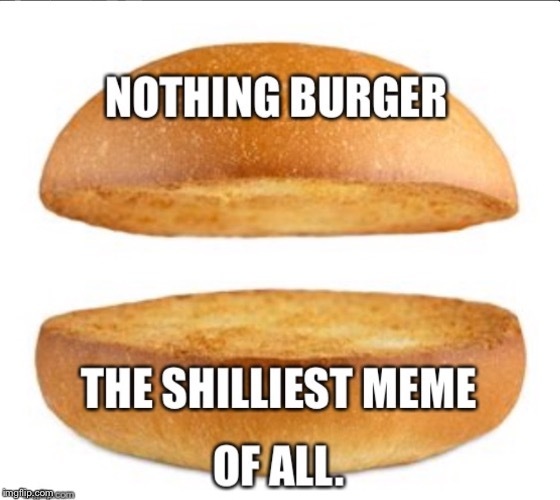 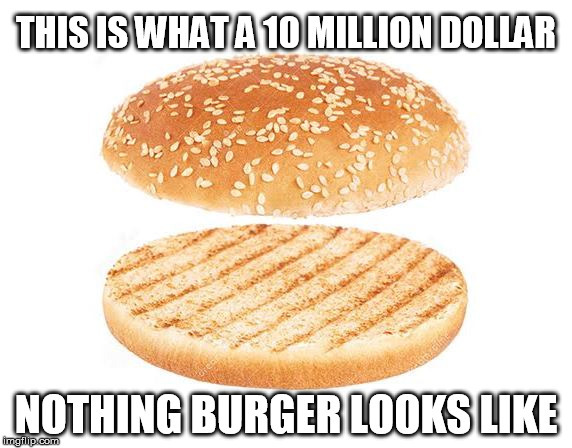 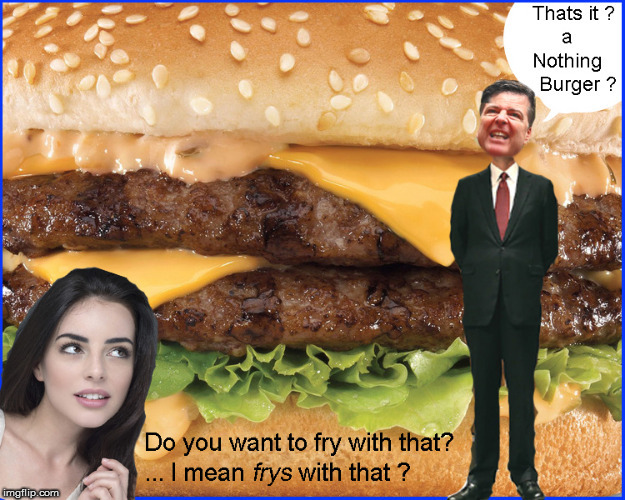 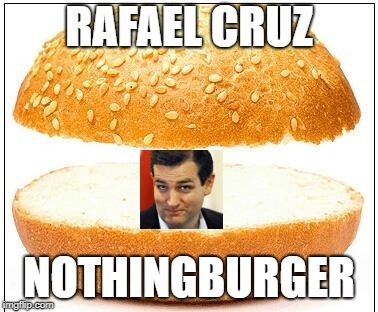 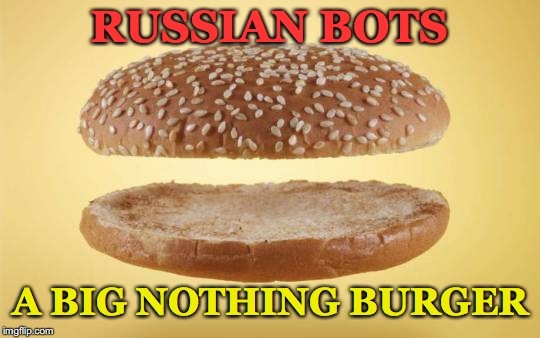 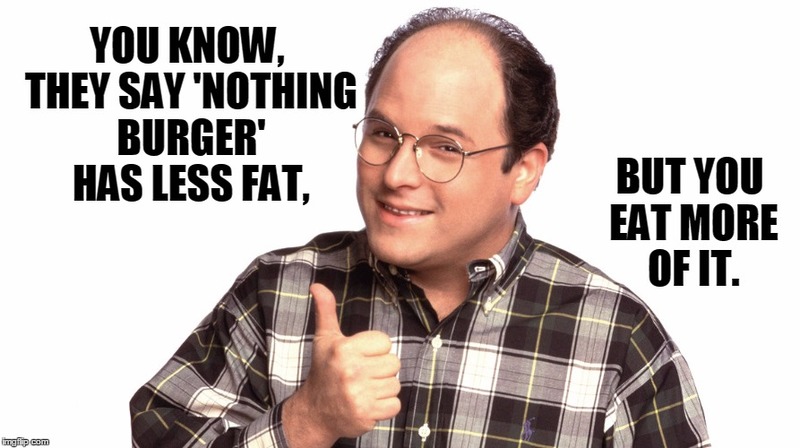 You never get fat from consuming the News' nothing burgers. 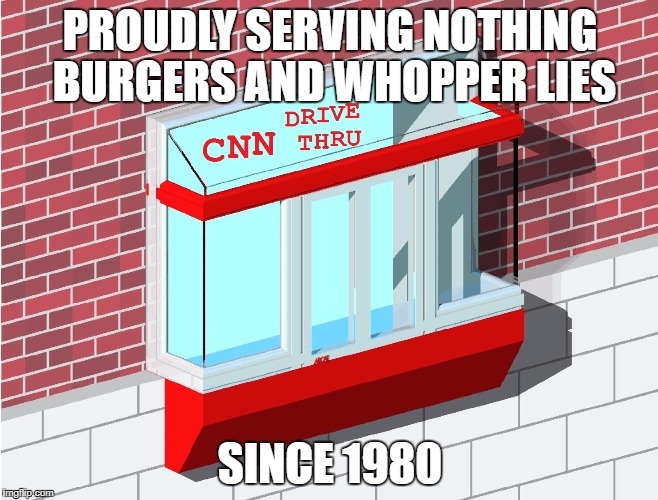 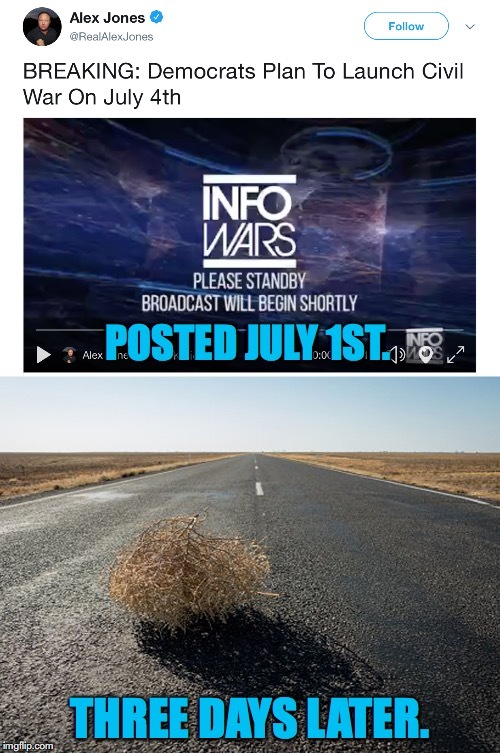 You're never satisfied either. 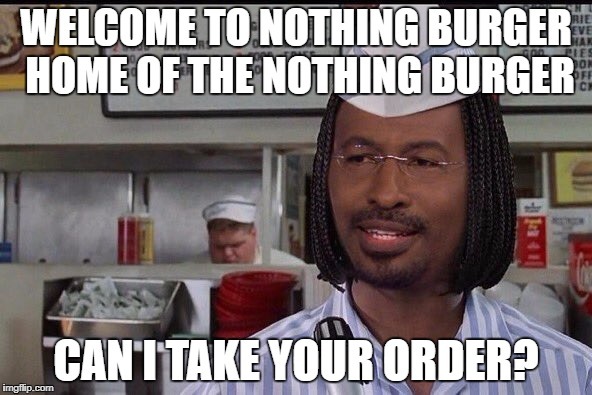 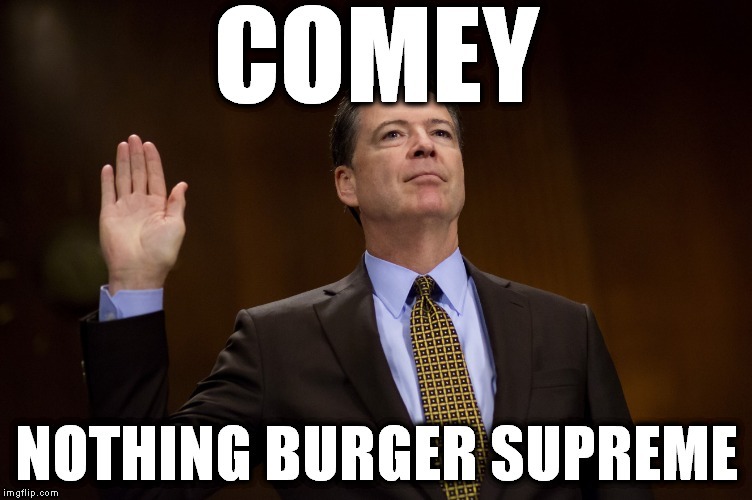 Do you want sauce with that Nothing Burger ?